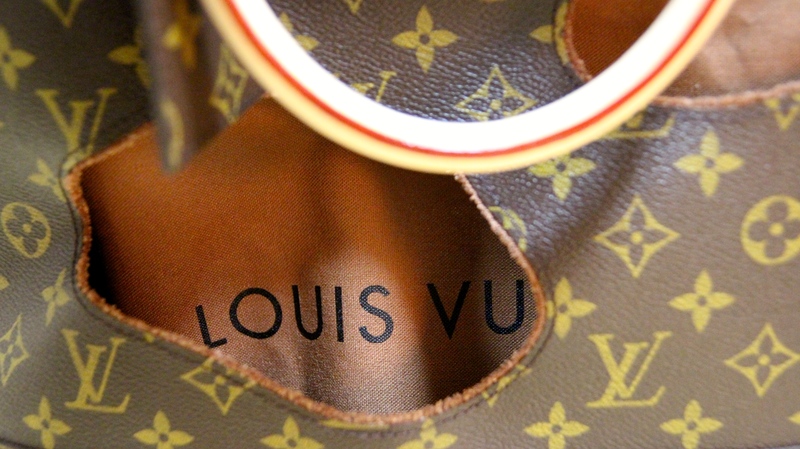 This year Louis Vuitton celebrates its iconic monogram by getting 6 of the biggest names in art, fashion and photography to design an iconic bag for Louis Vuitton and one of the designer is Rei Kawakubo who I couldn’t resist. 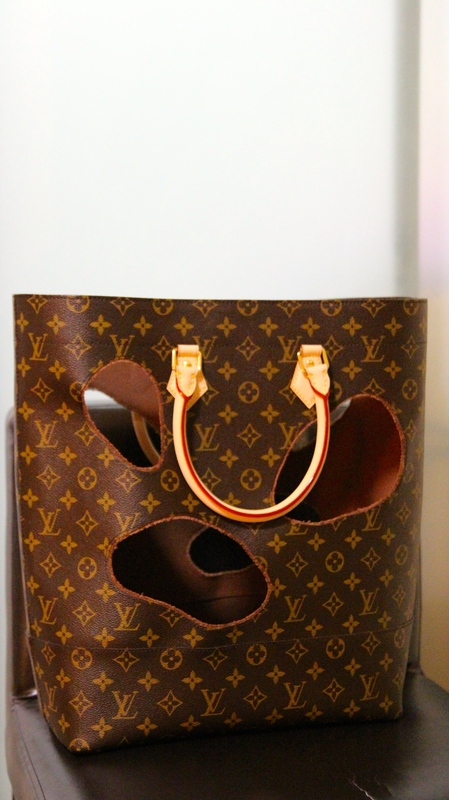 Many people have criticised Rei Kawakubo’s design for Louis Vuitton as an overpriced swiss cheese bag but I personally see it as art. This design is true to Japanese Wabi-sabi and Rei Kawakubo where she proves that beauty can be created from imperfection and sometime less is more. 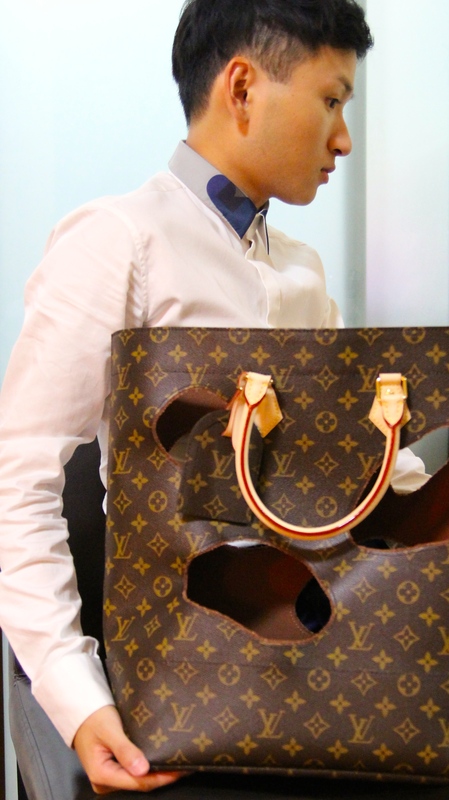 I really have to confess that the bag is a lot more pleasing in reality than in the photos and when I saw it for the first time at the store I just had to get it. 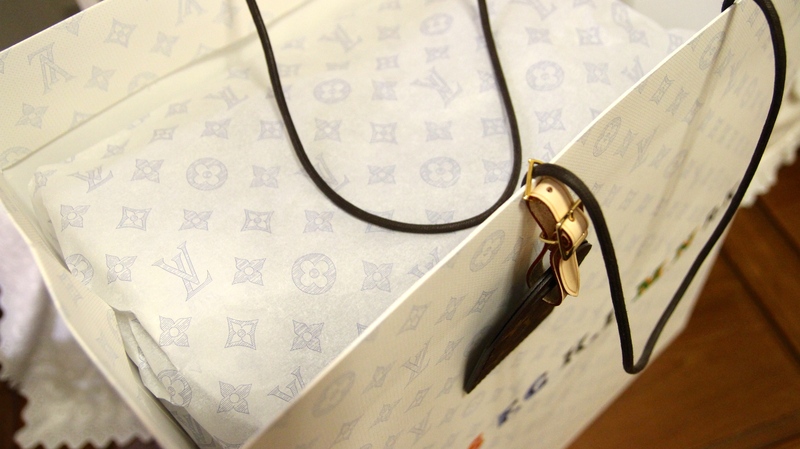 It also has to be noted that bags under this special collection usually are under special reservation only. 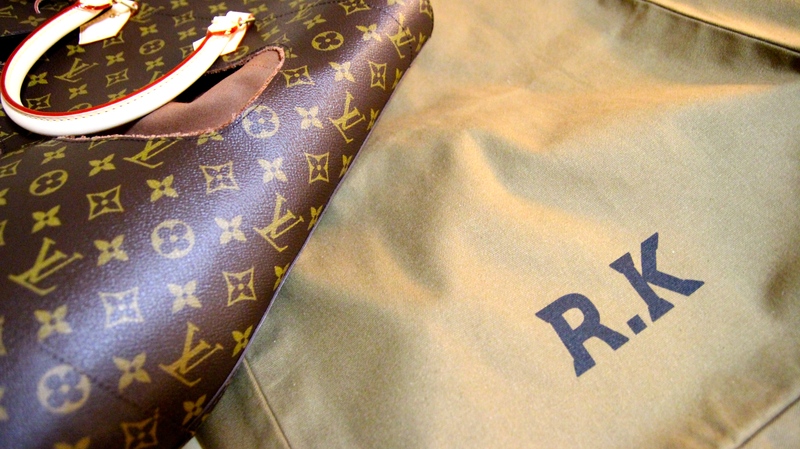 Every bag under the Celebrating Monogram, the Icon and Iconoclasts come with a special Louis Vuitton monogram name tag, the brand has never made a name tag with its monogram material before. 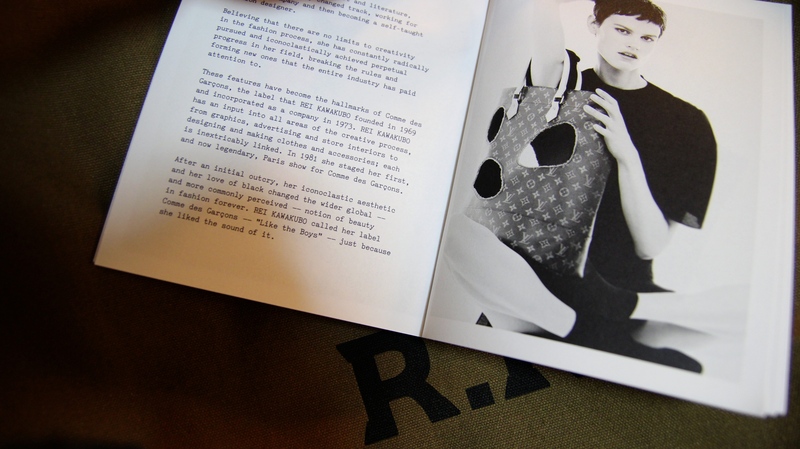 The pouch to keep the bag also comes with the initial of the designer who collaborated with the brand. 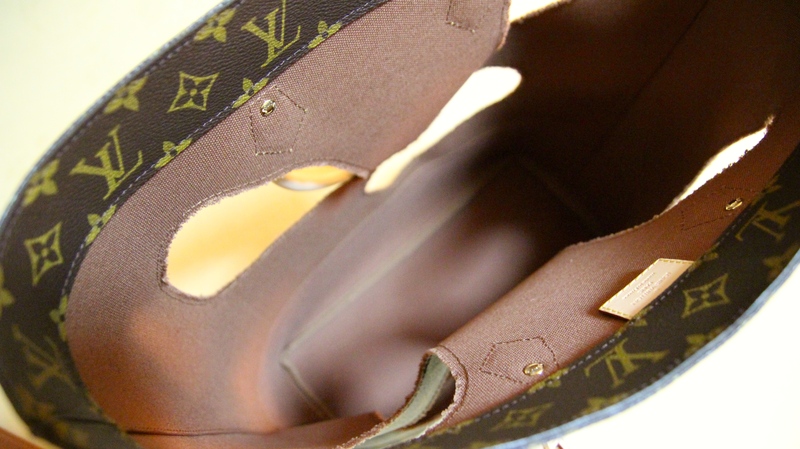 Furthermore, it doesn’t come in a normal Louis Vuitton bag but a specially designed that can hang the special monogram name tag on it. 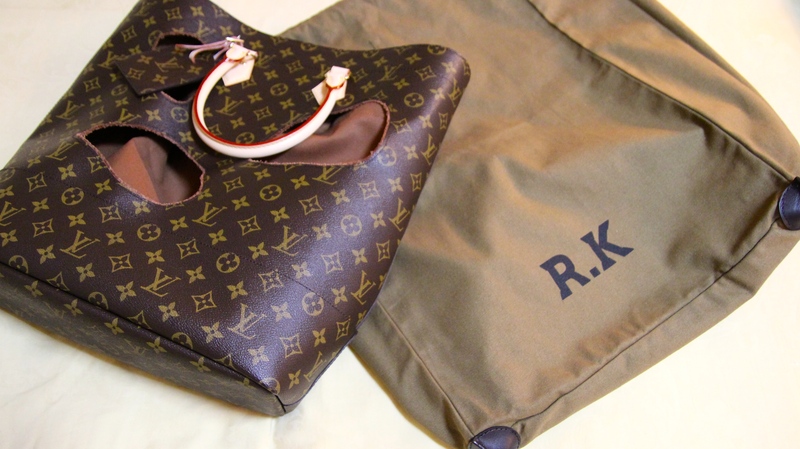 On the bag are the initial C.L, C.S, F.G, K.L, M.N and R.K on it. 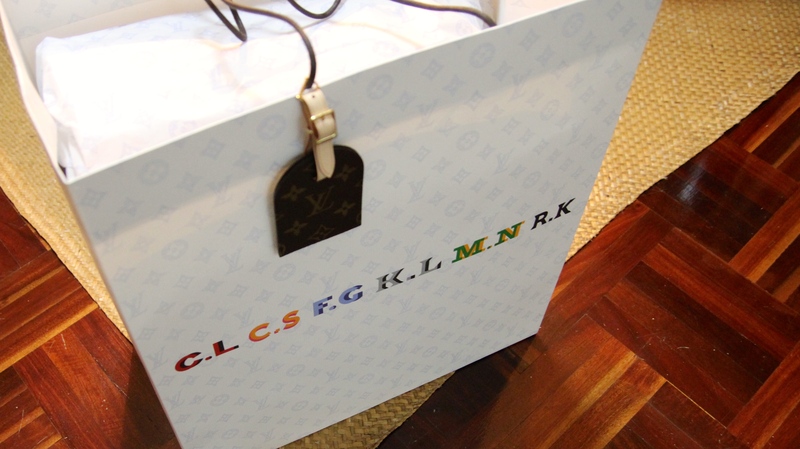 These are the initials of the collaborators starting with Christian Louboutin, Cindy Sherman, Frank Gehry, Karl Lagerfeld, Marc Newson and Rei Kawakubo.